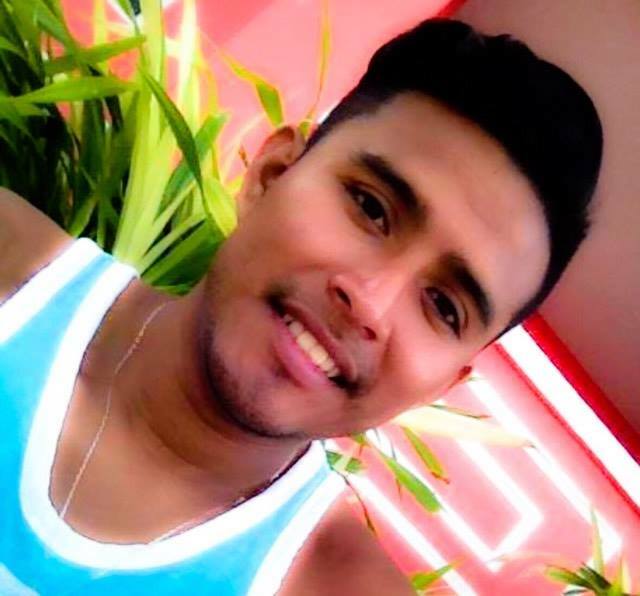 Island resident Andres Chavez was involved in a traffic accident on the morning of Monday, April 3rd. He suffered extensive damage to his right eye and remains in Guatemala where he sought medical treatment. The family is in need of assistance to cover medical expenses and are asking friends and the island community to kindly assist them in any possible way. According to unofficial reports, the accident took place around 5:30AM. Chavez was riding along with four other persons in a golf cart when they apparently crashed. All occupants in the car received injuries, but Chavez was injured the most. According to an immediate family member of Chavez, they are not sure what exactly happened. Following the accident, Chavez was immediately transported to the Dr. Otto Rodriguez San Pedro Polyclinic II where he received initial treatment. After stabilizing him, Chavez was taken to Belize City where doctors could not do much to save his eye. The family needed a second opinion, and despite hiring a taxi to take them across the border to Guatemala for better treatment, Chavez still ended up losing his eye. According to the San Pedro Traffic Department, no report was made regarding this accident.